Join us for our last club social of 2015. Where: The Foodery 1710 Samson St. 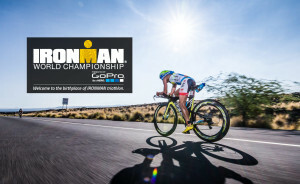 Wear your favorite PTC and/or Ironman apparel!